Welcome to the preview of the first ever Harry Middleton CC CX race. 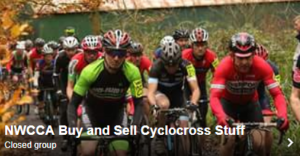 As an ever-growing active cycling club with a keen Cyclocross community we thought it was time for us to put on our own race. 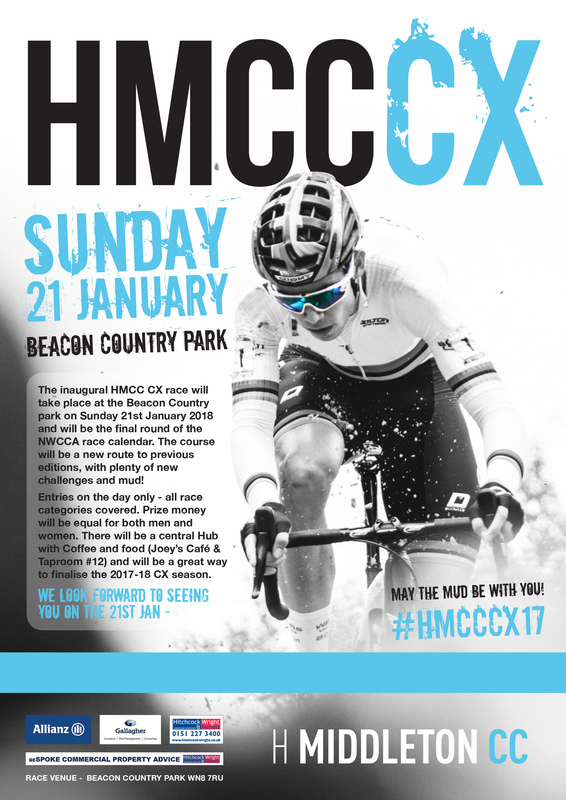 On the 21st January 2018, as part of the North West CX league we will host the inaugural HMCC CX race on the well-known Beacon Country Park. You can expect a fantastic day of racing on a new, challenging course with plenty of twists and turns – a great way to finish off the NW CX season! The race will be different in many aspects to the previously (fantastically) run Beacon races. The HQ will be based at the bottom of the middle car park. The course will be run on the southern part of the park, in some lesser known cyclocross areas with some new challenges. We’ve tried to design something different, new and challenging this year. Taking in the southern part of the park the course will include plenty of twists and turns, hurdles, long sections of Lancashire’s finest mud, the windmill climb and some off camber challenges. The start and finish will be on the main field and will include the pit area. 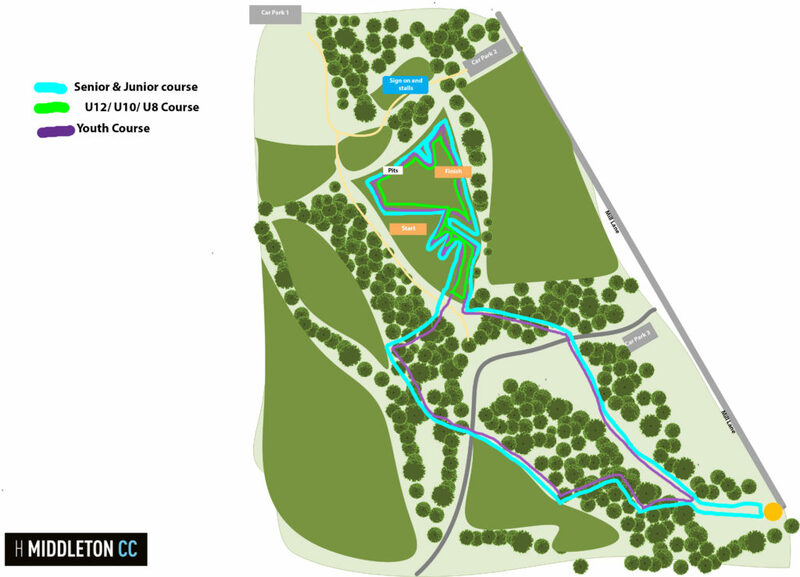 For the younger riders there will be a challenging and fun course centrally located. Race structure will follow the usual NWCCA format and timings. Please note that there is limited parking in each area, please use the car parks and avoid parking on Mill Lane main road and please avoid blocking public footpaths. As usual, in order for future events to be run please avoid causing any traffic issues. It has been known for the police to patrol the main road giving traffic tickets. Please be respectful of local residents and the general park users. Parking areas will not be monitored by race organisers, please be safe and secure with all equipment and vehicles. Sign on will be in the main, central event hub, located at the bottom of the middle car park. Please give plenty of time for sign on, there is no pre-event online sign on, sign on race day only. Please bring correct change where possible to help. There is an outside water tap located near the rangers centre but this is used by dog walkers and is a good distance from the main race. We would suggest bringing your own supply of water for jet washes. There will be food on site from Derby House Catering. We will have central entertainment to help encourage participants. Please be respectful of all users of the Beacon Country Park, we share the area with the general public and they have as much right to be there as we do, lets continue to utilise this great, supportive venue by being our usual friendly CX community! There will be equal prizes for men and women and fantastic prizes for our junior riders. There will also be spot prizes in each of the races that should help make things interesting for all. Good luck to everyone, see you on the 21st!